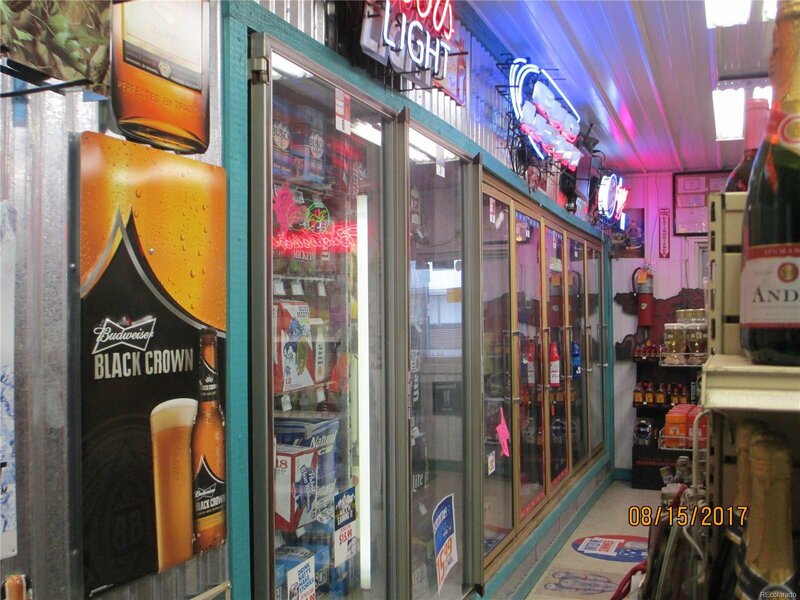 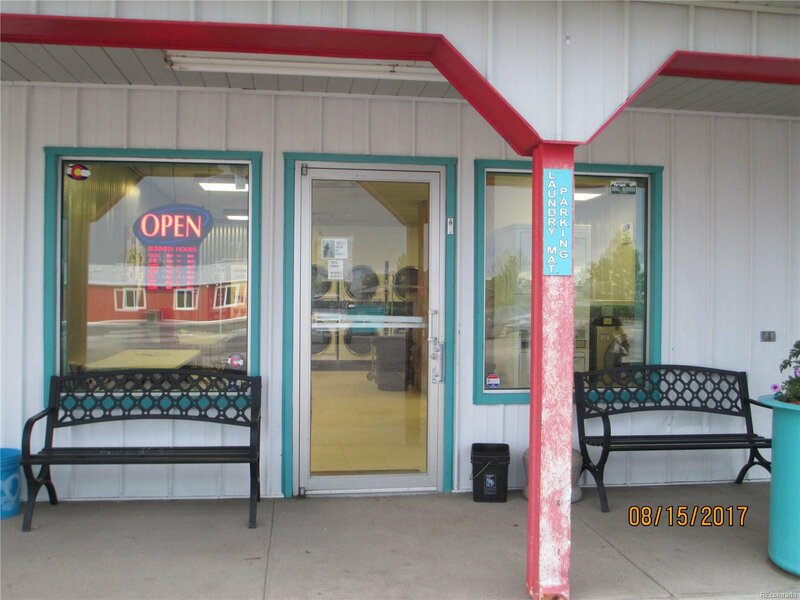 There are 3 business's in this strip mall, the laundromat and the liquor store are owned by the building owner and one leased business at $3300 a month. 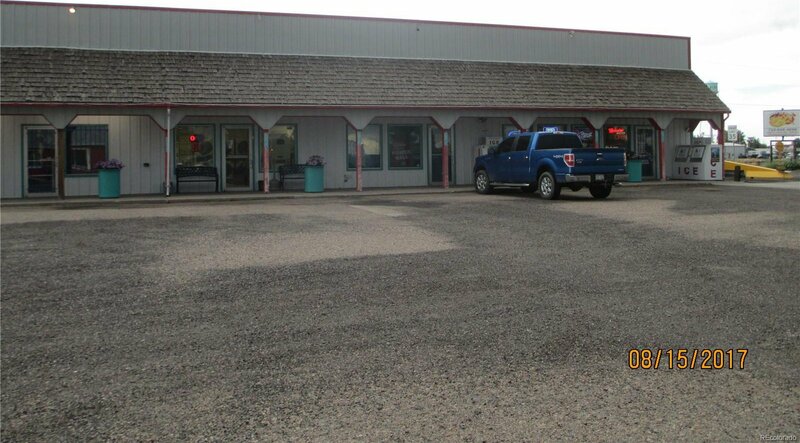 This is a well established business in an area that is preparing for more homes to be added to the town. 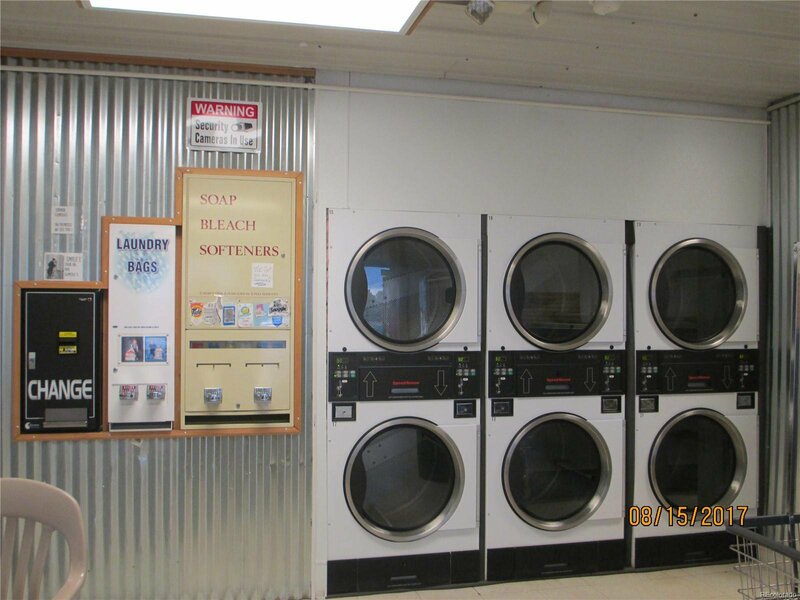 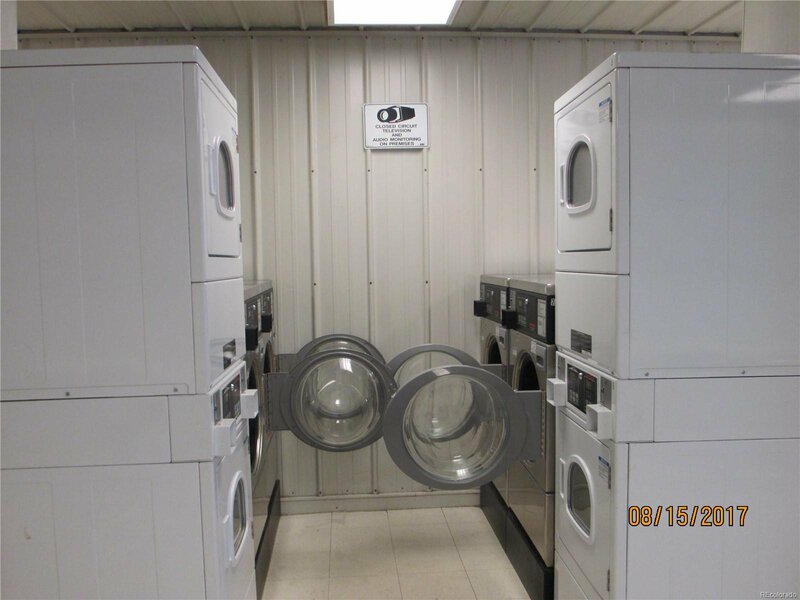 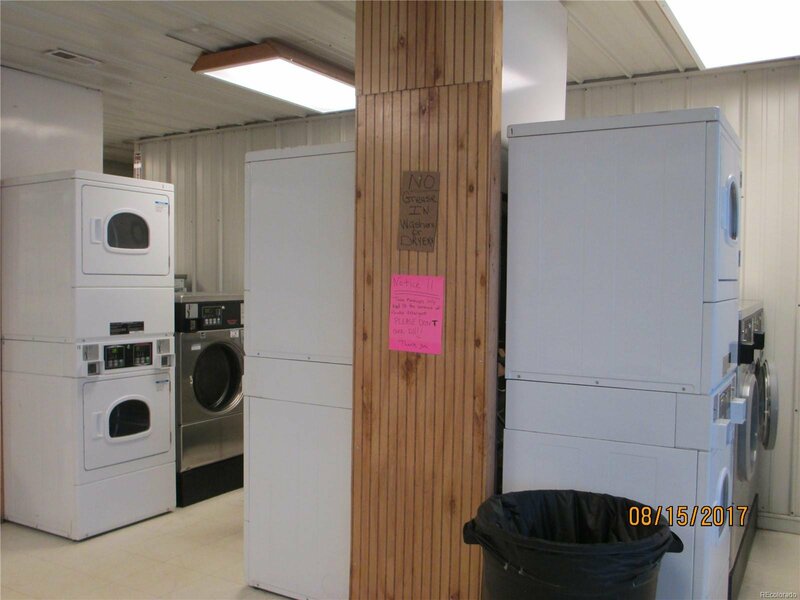 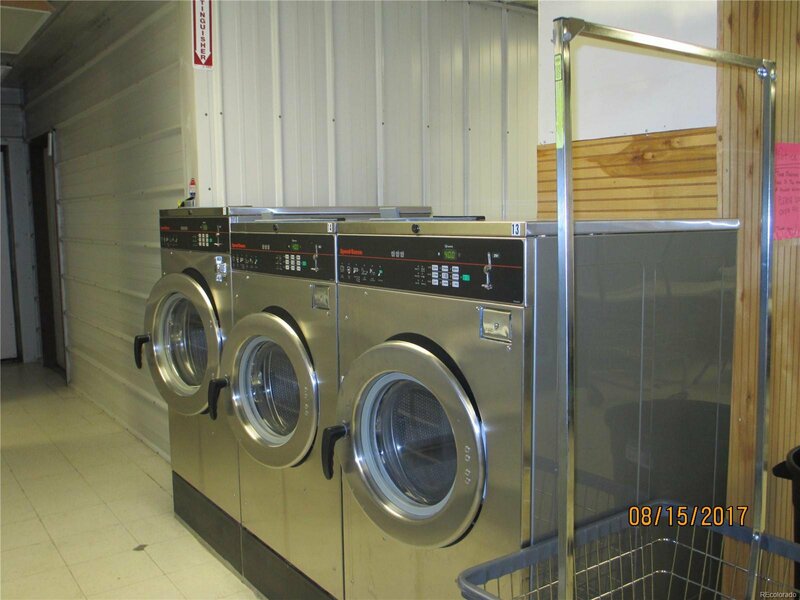 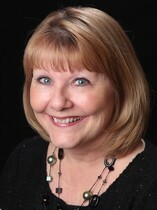 The laundromat is convenient for the truckers at the Love's as well as the surrounding towns. 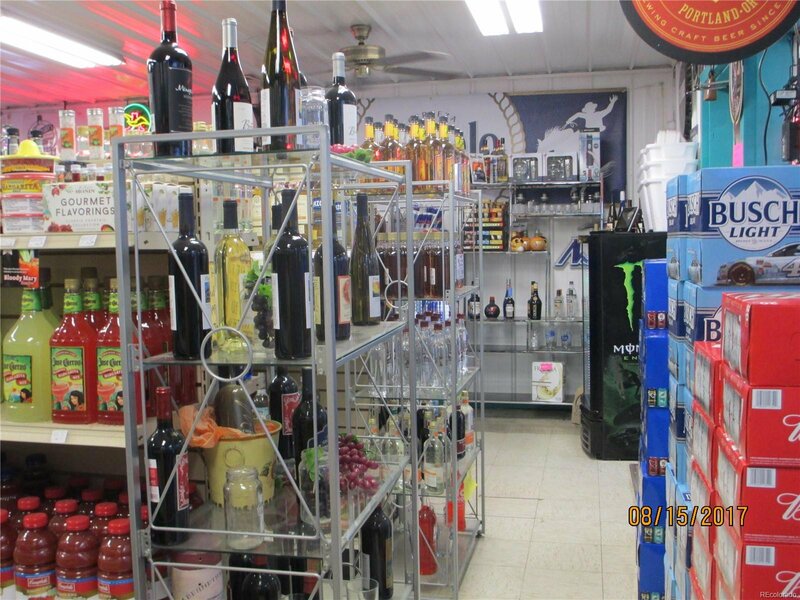 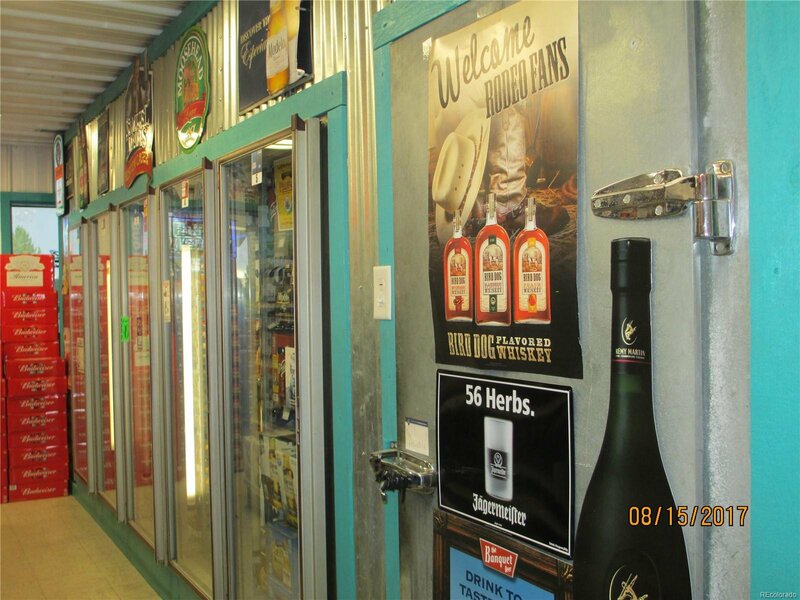 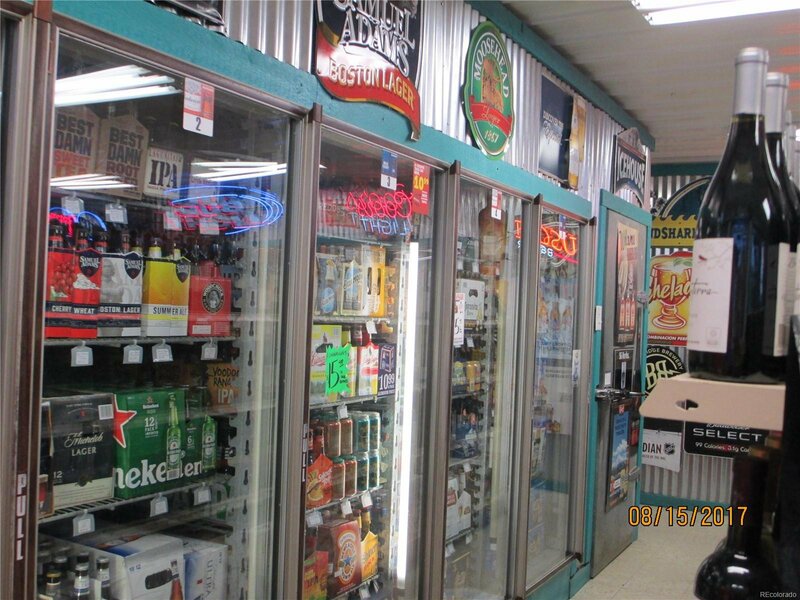 There are 2 large coolers in the liquor store plus shelving for product. 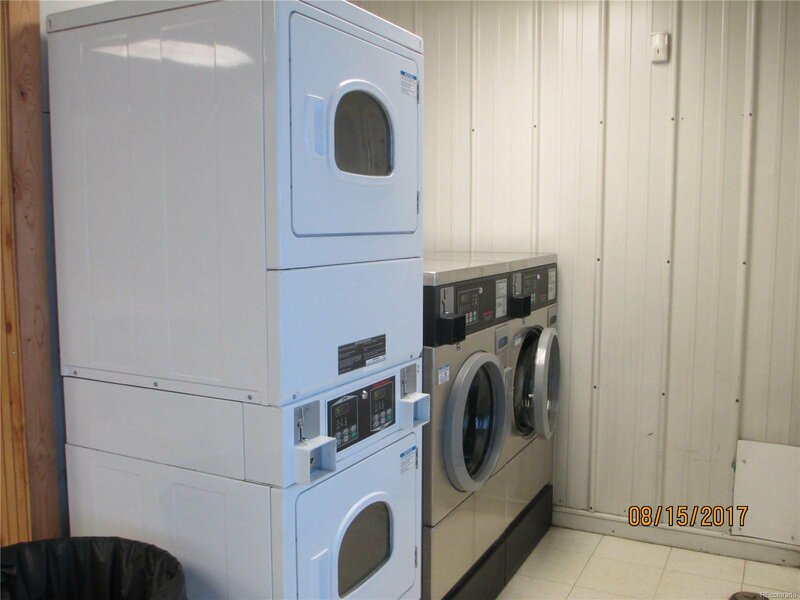 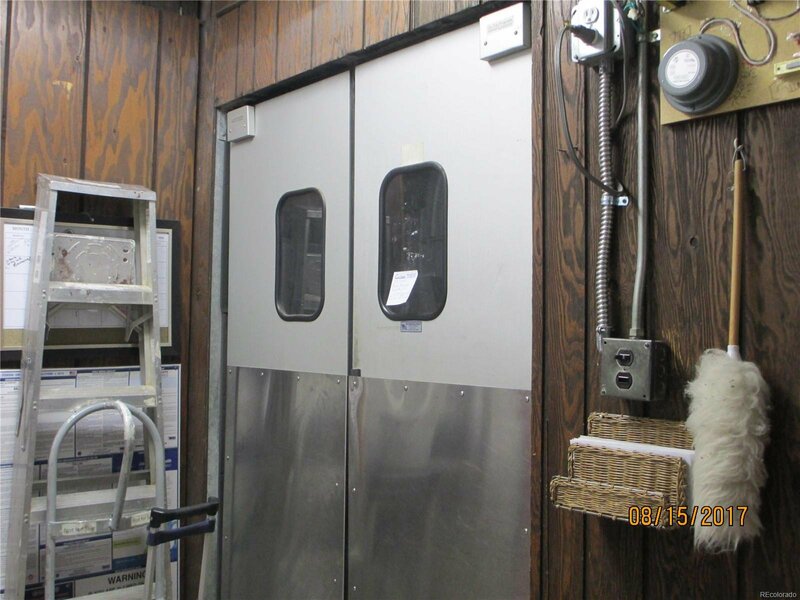 There are 2-30 lb washers, 6-20 lb washers, 1-40 lb washer, 6 stack-able dryers, and 6 industrial dryers, and a coin changer machine. 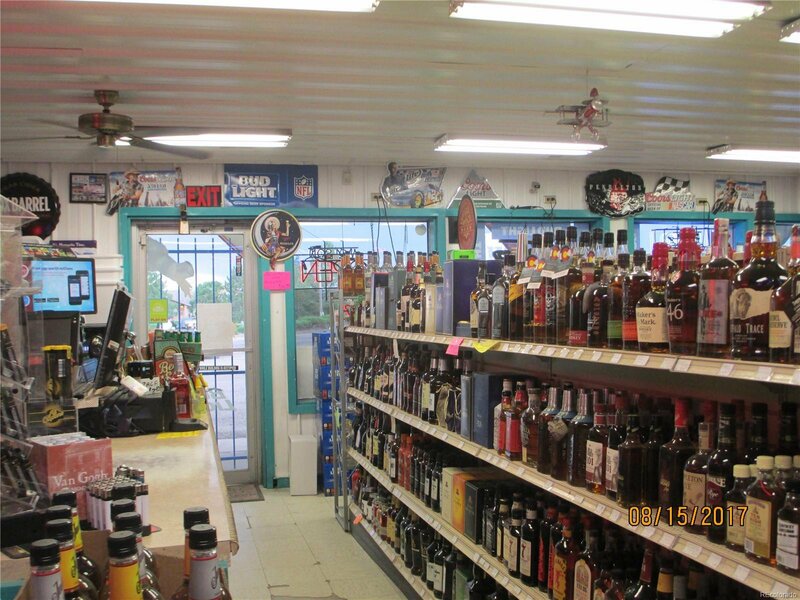 The liquor store has a drive up window that is grandfathered in from the town. 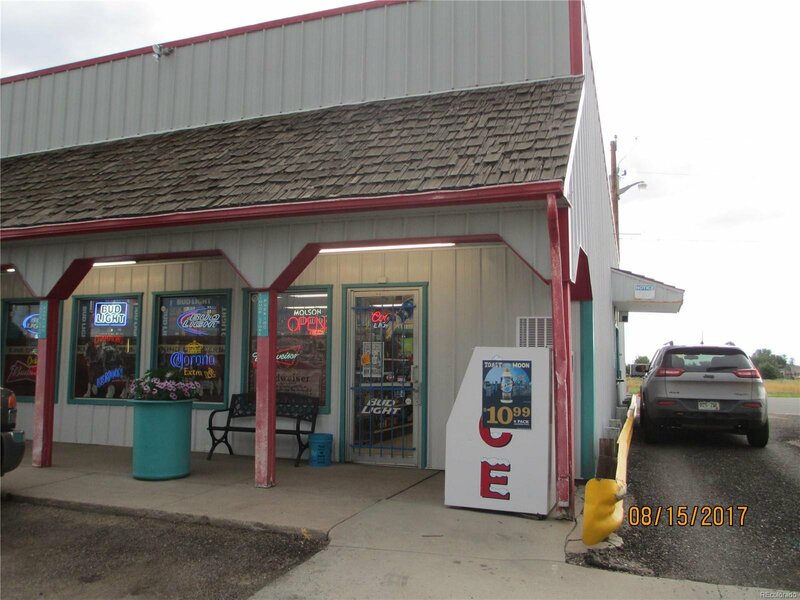 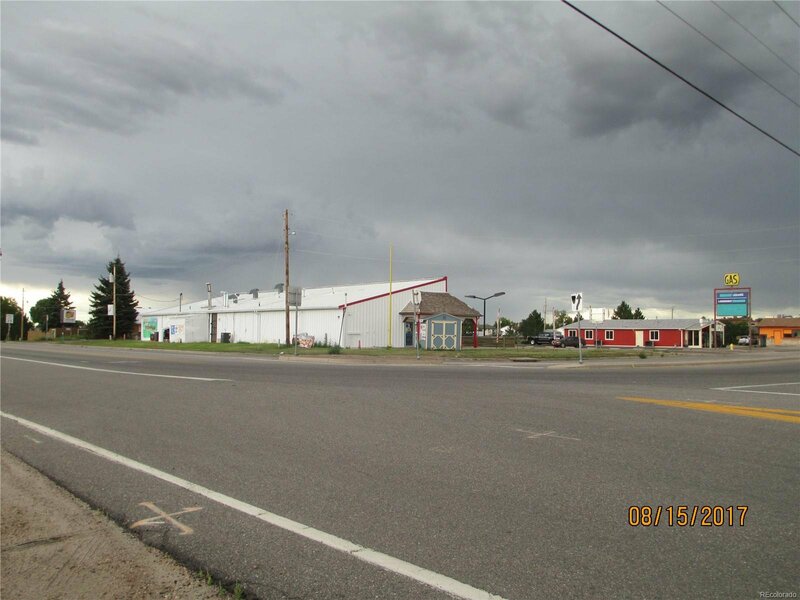 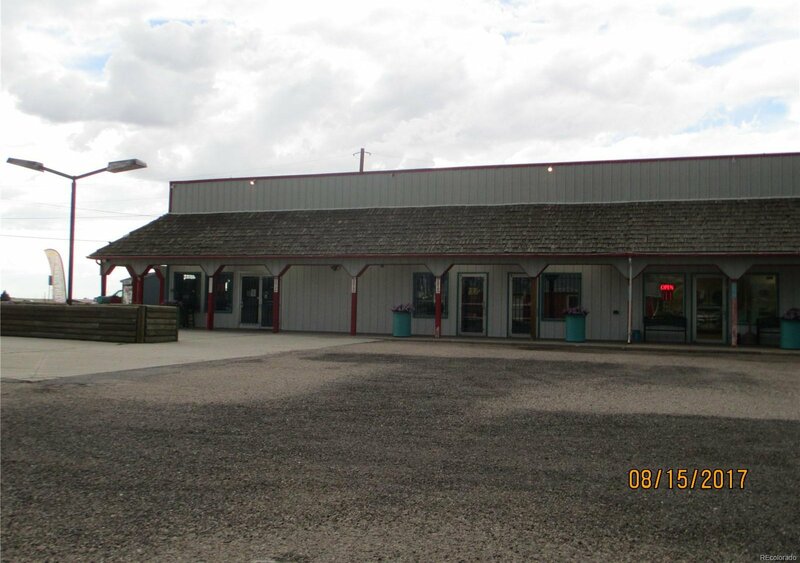 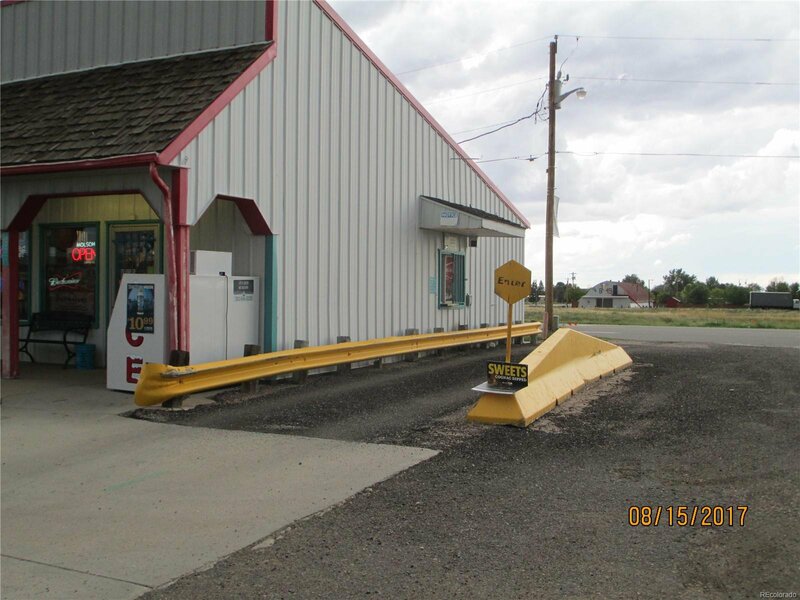 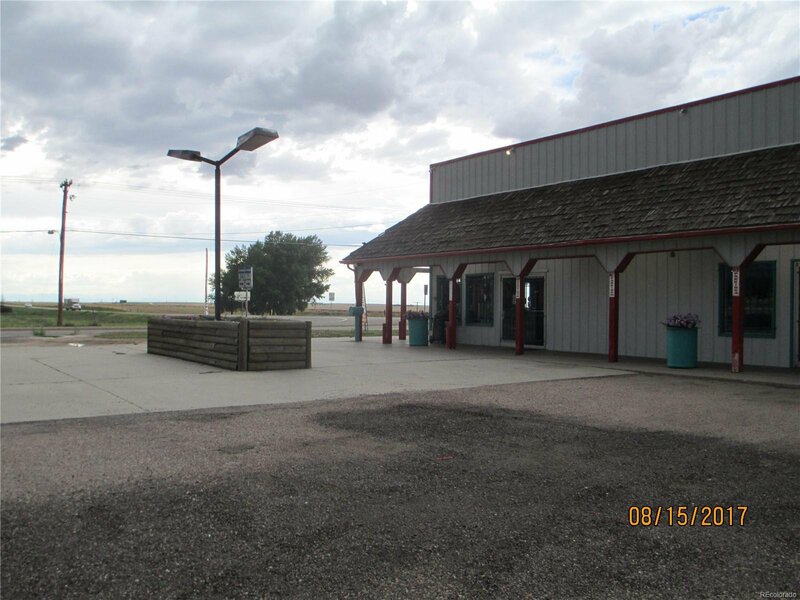 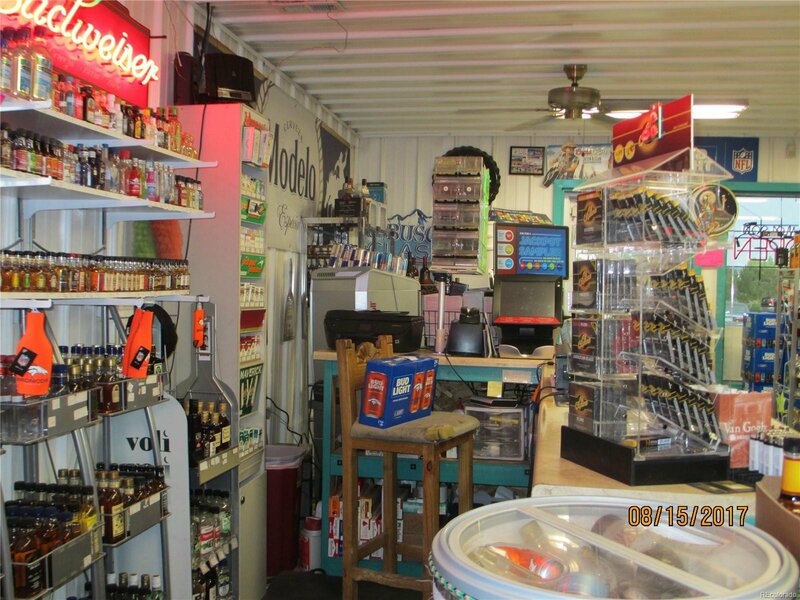 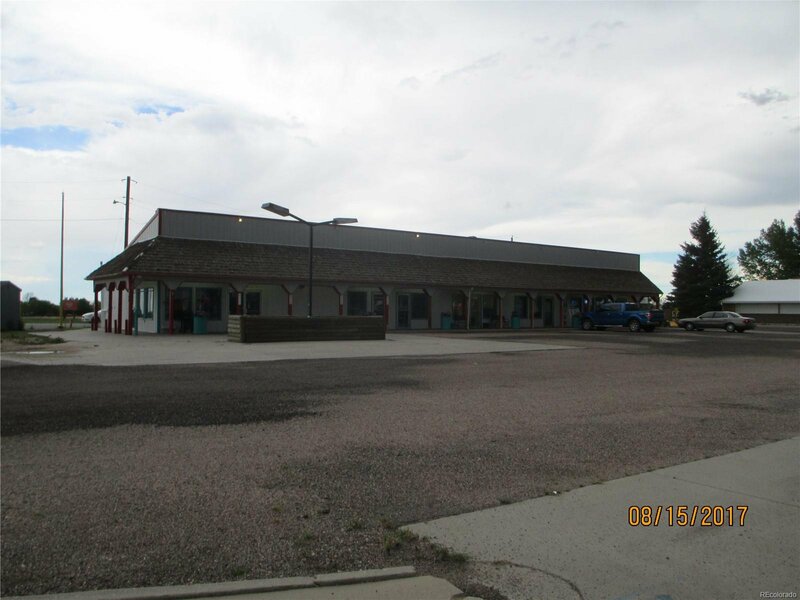 This strip mall is located on the corner of a busy intersection, (Hwy 36 or Colfax) and (Hwy 79 or 1st). 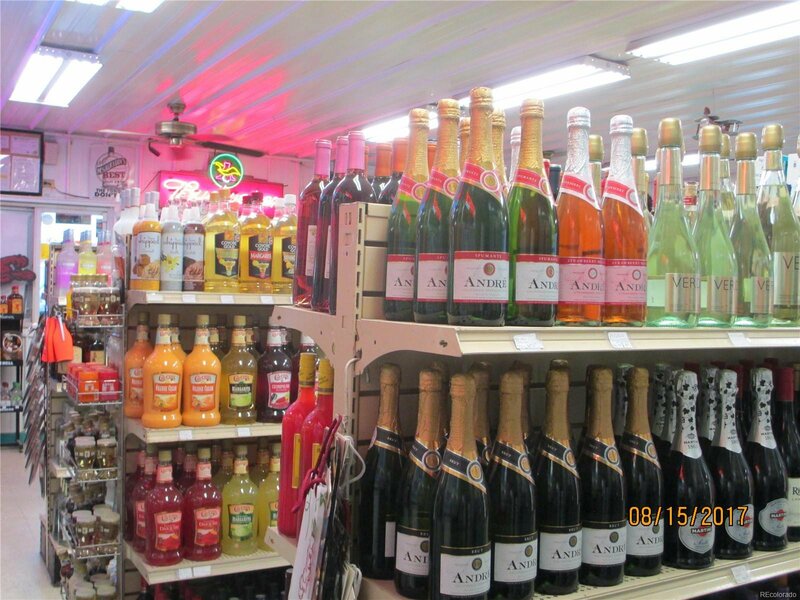 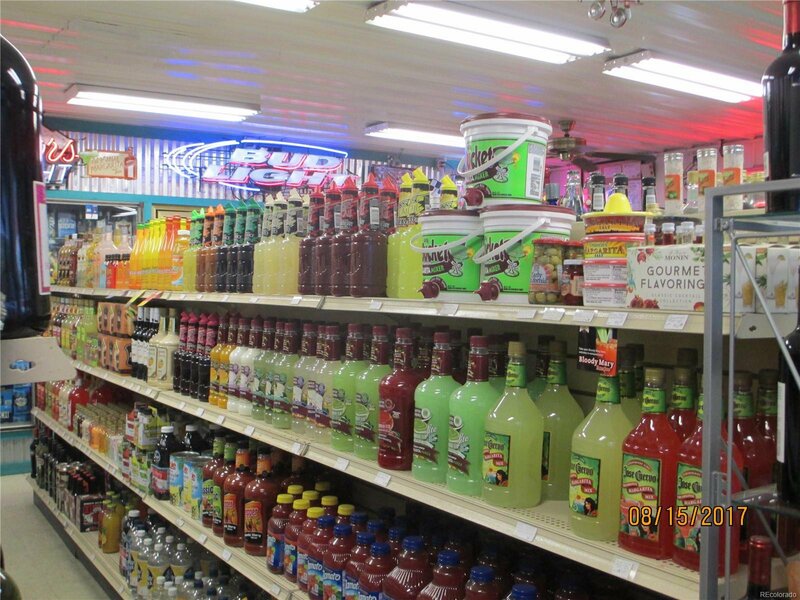 Liquor store inventory is priced separately, not included in price.